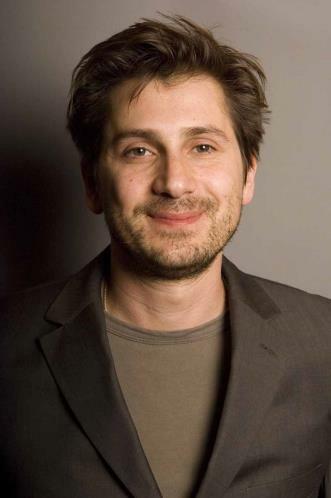 USA network tapped Michael A. Goorjian (Party of Five) to guest star in the hit series Covert Affairs. Goorjian will portray former U.S soldier, Borz Altan, who is disappointed in the ideals of the ‘American Dream.’ Annie (Piper Perabo) investigates Altan when she learns he may be connected to an imminent threat. Covert Affairs stars Perabo, Christopher Gorham, Hill Harper, Kari Matchett, Peter Gallagher and new regular Nic Bishop. Universal Cable Productions produces Covert Affairs. It will return in the summer with 16 episodes for the fifth season. Covert Affairs was created, written and executive produced by Matt Corman and Chris Ord, along with Doug Liman, David Bartis, Stephen Kay, Sean Ryerson, Stephen Hootstein and Henry Alonso Myers. Goorjian is most known for his role as Justin on Party of Five. His other TV acting credits include Alias, House, Lie To Me and CSI: Miami. He also has a novel he penned, Beatrice, that is set to release later this year.